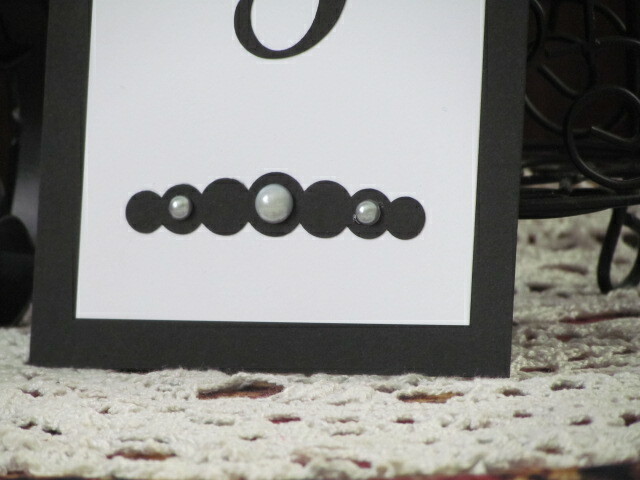 The price listed is for one card. 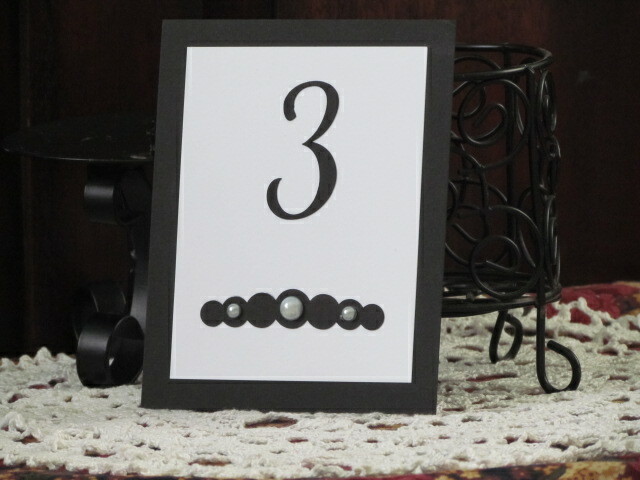 Please change the quantity in your cart to reflect the number of cards you are ordering. I will create the cards with numbers 1-? 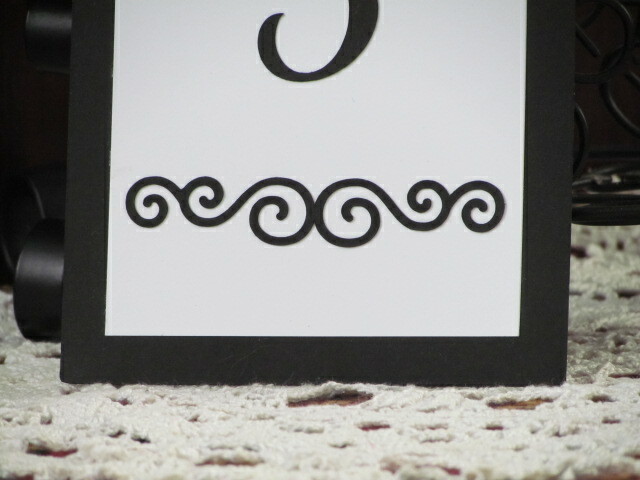 based on the quanitity you have indicated. 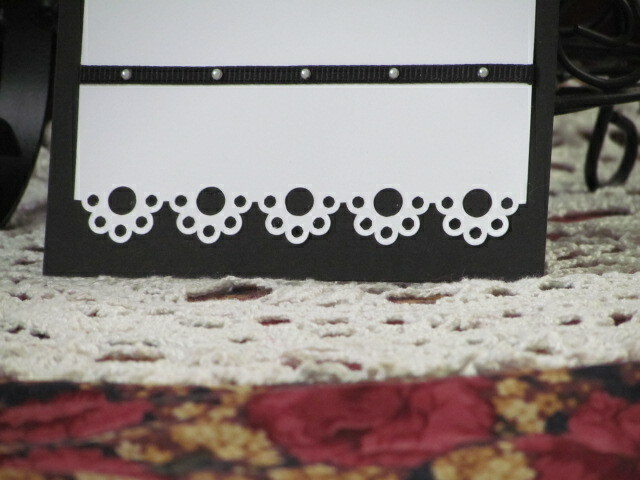 For cards that list Design Options, please choose which you would like and give me that information in the Special Instructions area of your order. 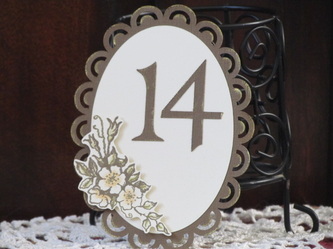 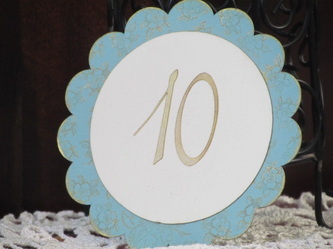 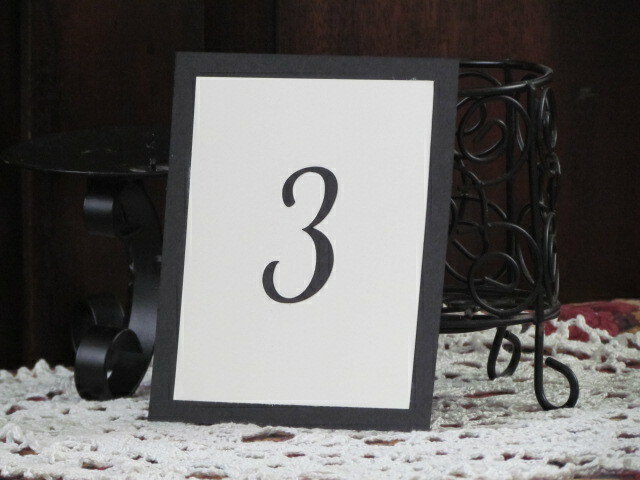 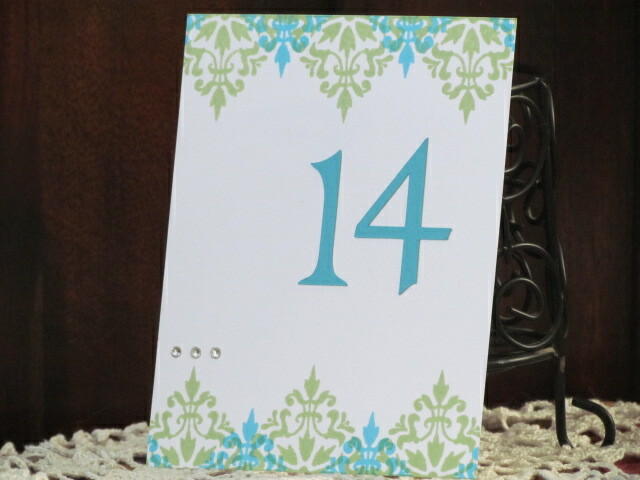 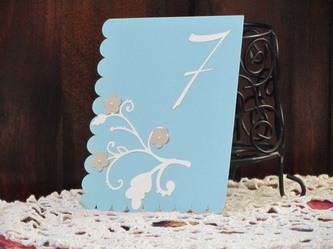 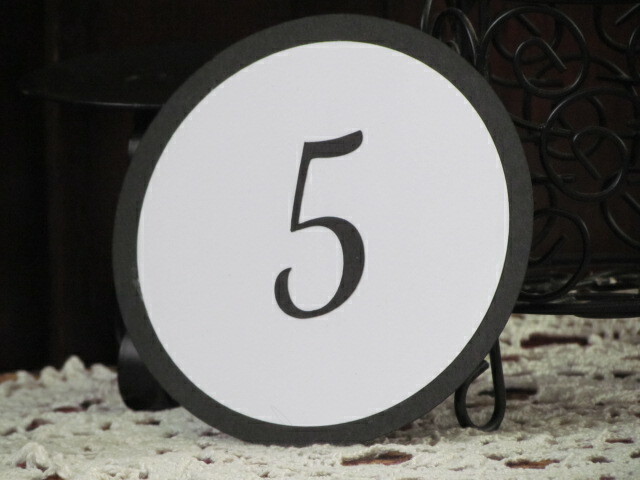 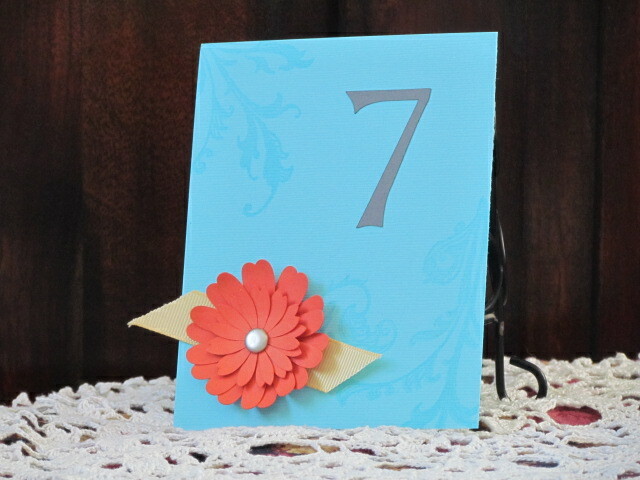 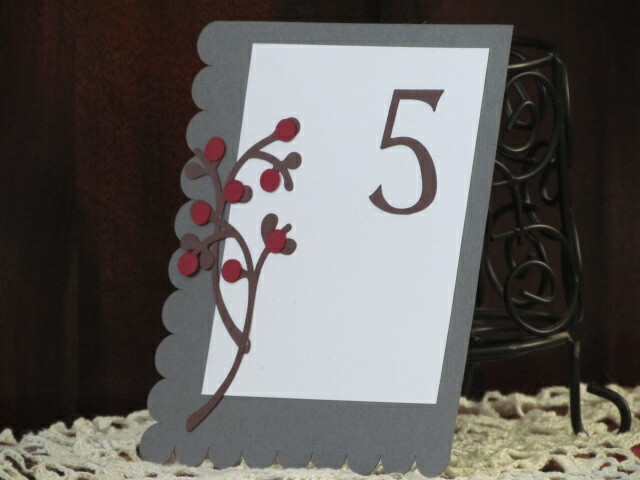 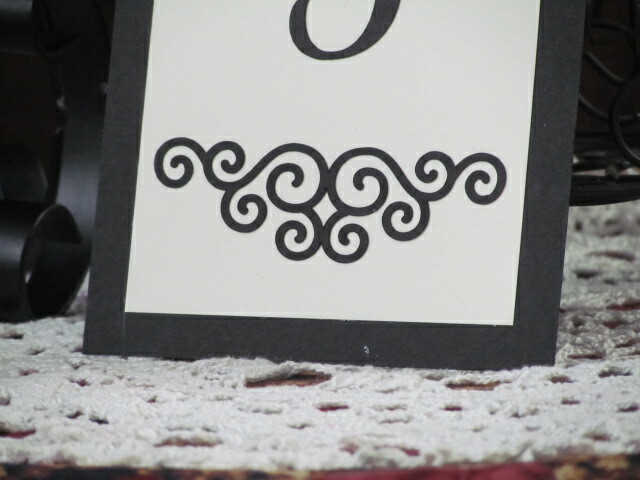 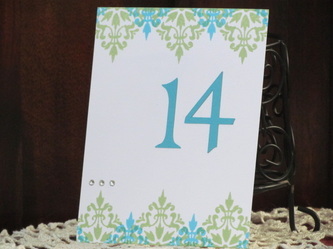 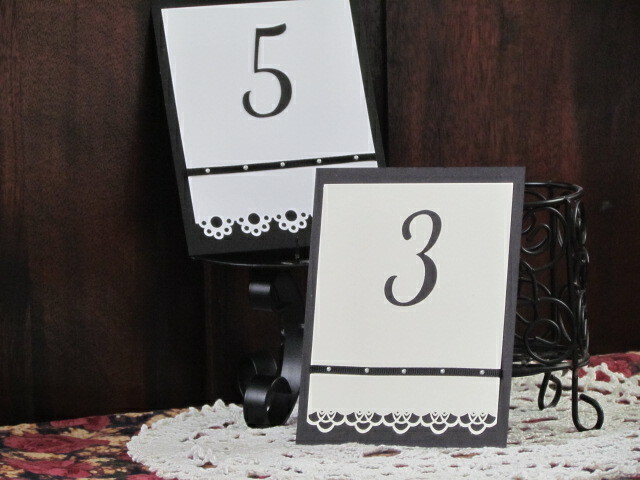 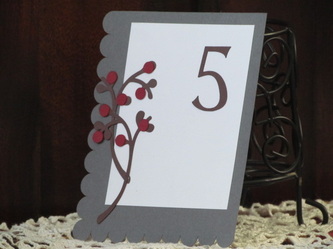 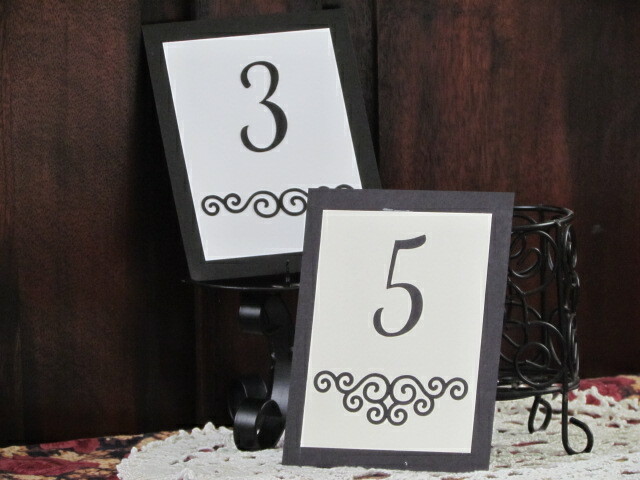 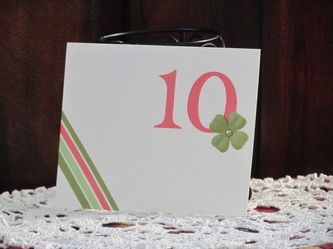 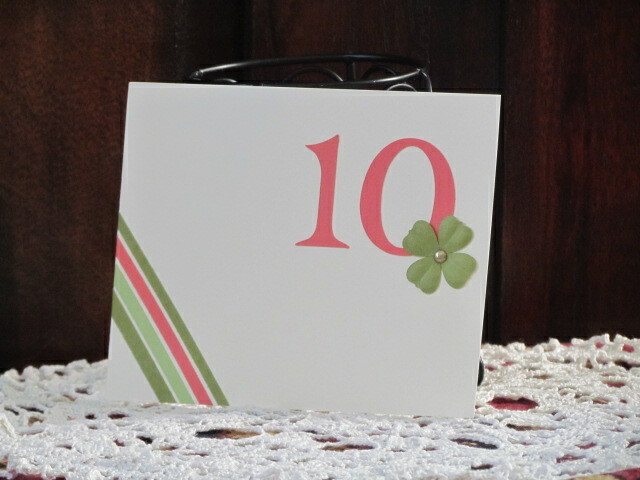 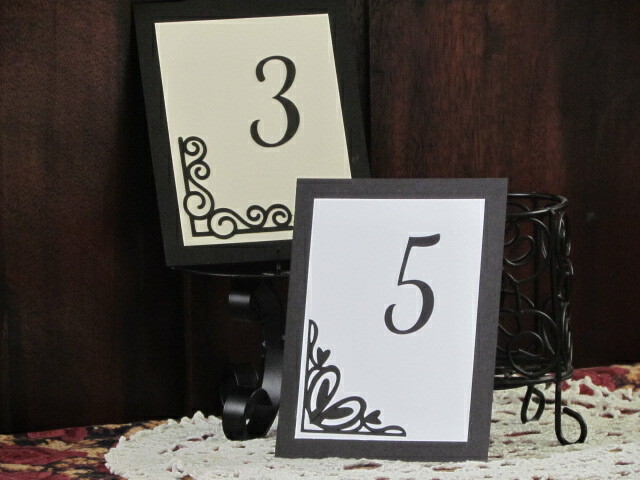 Would you like to custom design table number cards to match your wedding theme as well as your colors? Here is a gallery of samples, many of which were inspired by boards on The Perfect Palette. 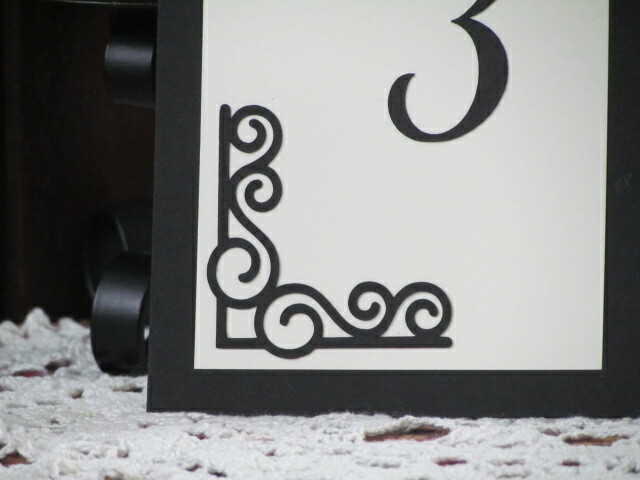 The link below each picture will take you to the board that inspired the design shown. 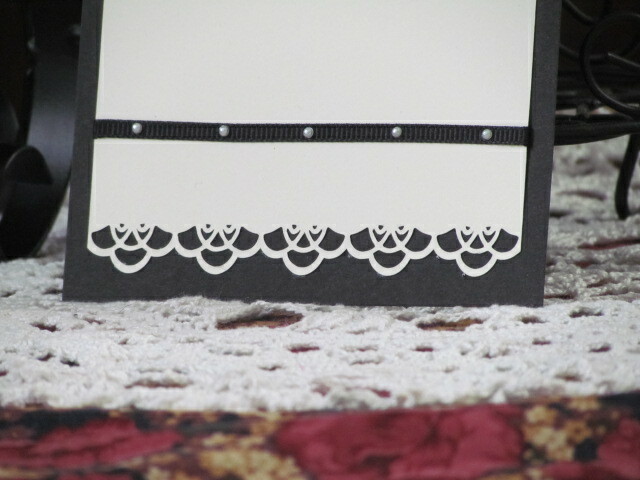 Send me a message via my Contact page to inquire about custom designing cards or a whole collection of elements for your wedding. 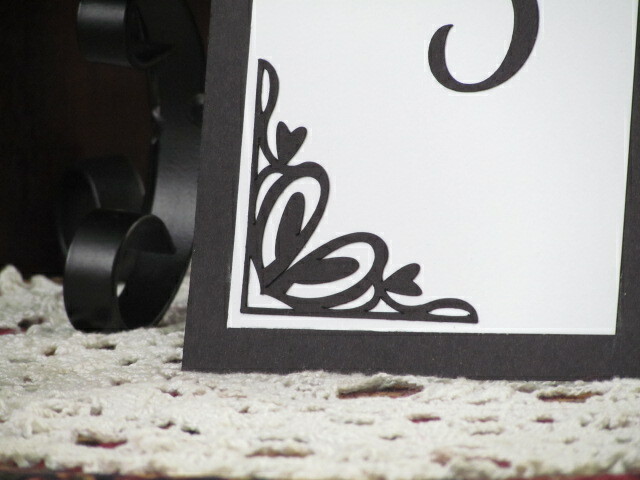 Please Note: Due to copyright restrictions, some of these designs may not be reproducable exactly as shown here.